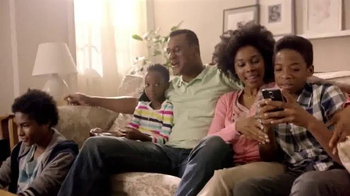 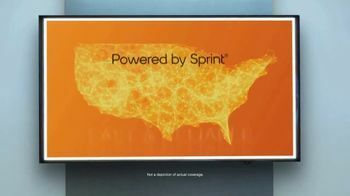 A family that's fed up with expensive data from MetroPCS turns to Boost Mobile for help. 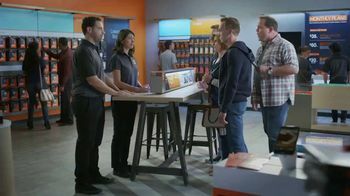 Seeing that they're ready to switch, the employees actually pass them a giant switch. 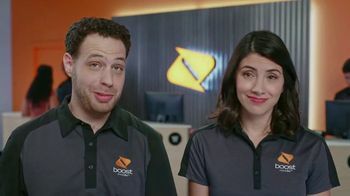 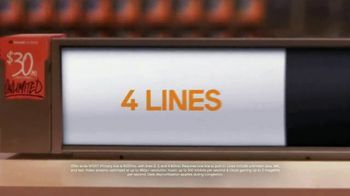 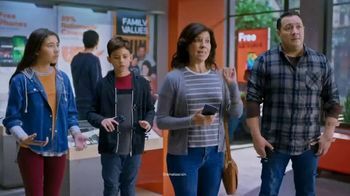 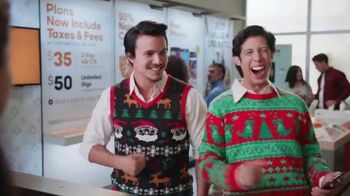 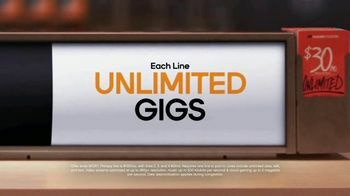 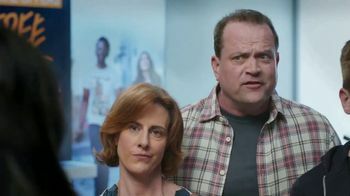 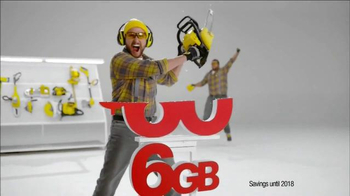 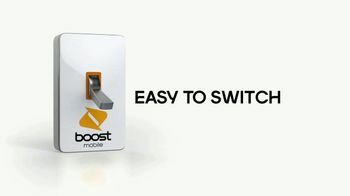 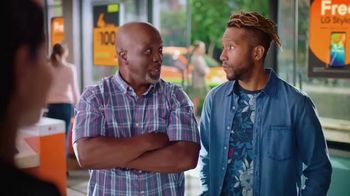 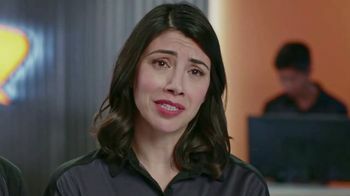 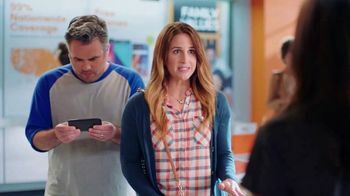 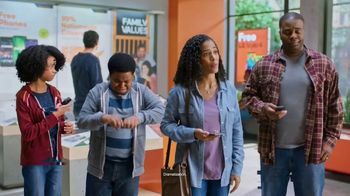 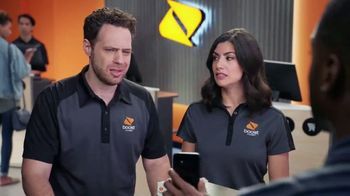 The Boost Mobile offers up to four lines with unlimited gigs for $100 -- data the dad assures them his family will enjoy the crap out of. 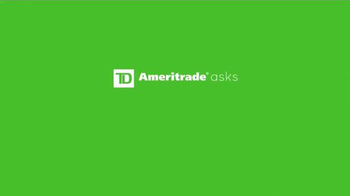 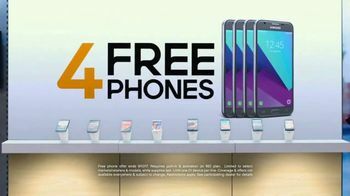 For a limited time, the provider is also offering up to four free phones with a qualifying plan.